SAN FRANCISCO, April 15, (THEWILL) – President Muhammadu Buhari has restated his commitment to the rescue of the remaining Chibok girls still held in captivity Boko Haram. He said this in a series of tweets on Sunday on the occasion of the fifth anniversary of the abduction of the schoolgirls by the insurgents in Chibok community in Borno State in April 2014. 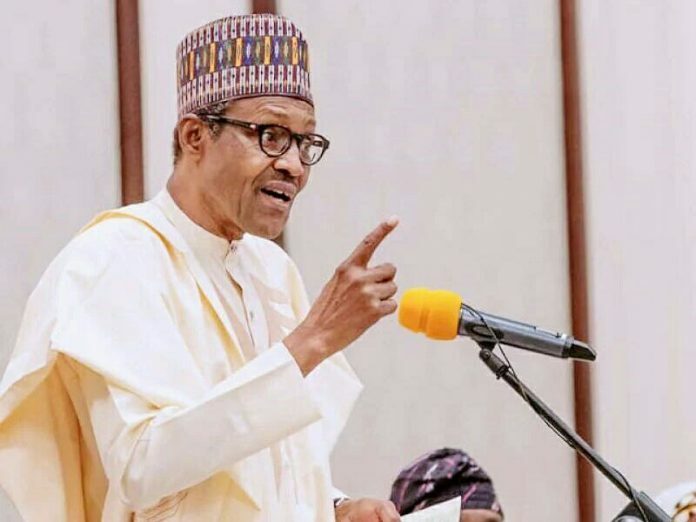 He noted that while 107 of them have returned, the Federal Government would not relent in its efforts in securing the release of the remaining girls and Leah Sharibu, as well as other Nigerians in captivity. He also added that thousands of captives had been rescued by the nation’s security forces in the last four years and they would not relent until everyone held captive was freed.